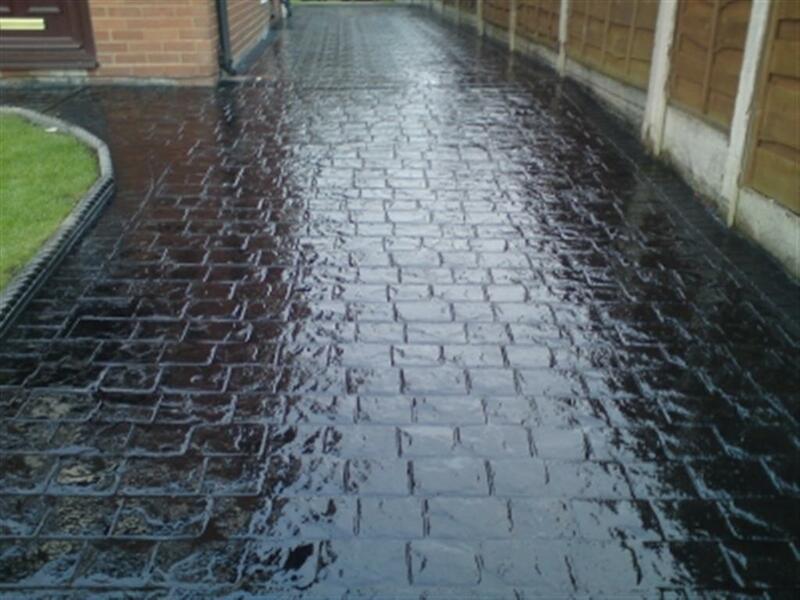 Are you looking for quality installer of imprinted driveways in Dublin? 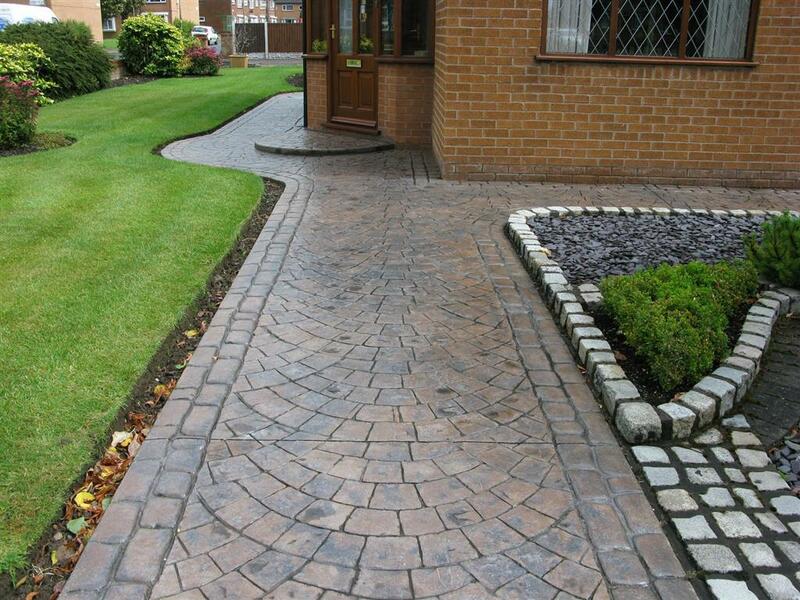 Call Best Price Driveways today. 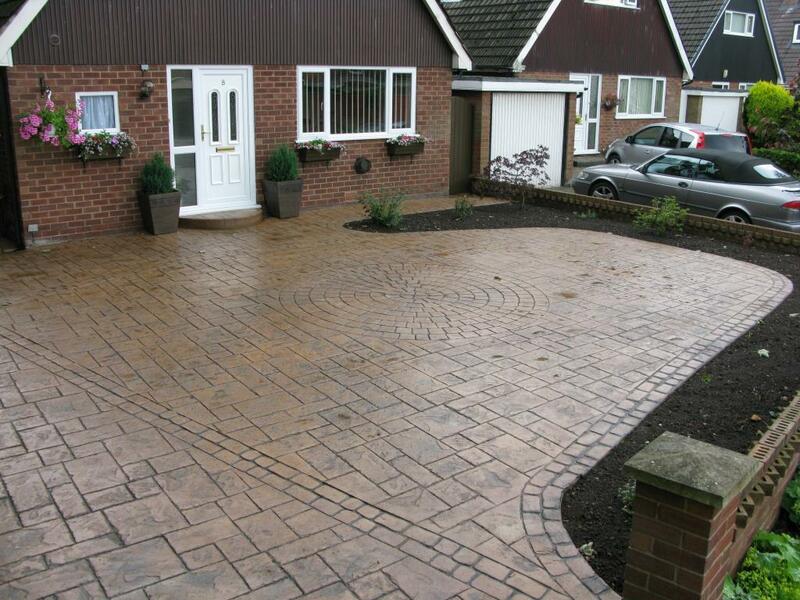 We install all types of imprinted concrete driveways in Dublin. 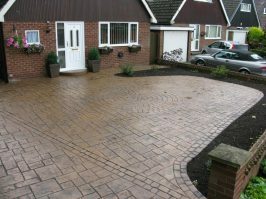 With over 20 years experience at installing small and large imprint concrete driveways in Dublin. An imprinted concrete driveway can be something beautiful and practical when it is installed properly. We offer a large range of design options and colours with imprint concrete as its malleable and can be shaded to any colour. The patterns are endless. You can even mirror a paving driveway if you so choose, at less cost of what an actual driveway done with paving would be. It can be used on a driveway or patio. It suitable for all styles of vehicles including heavy goods vehicles. 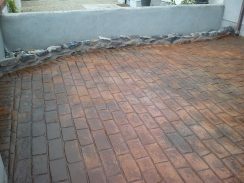 It is safe to walk on and is a long term and durable finish. 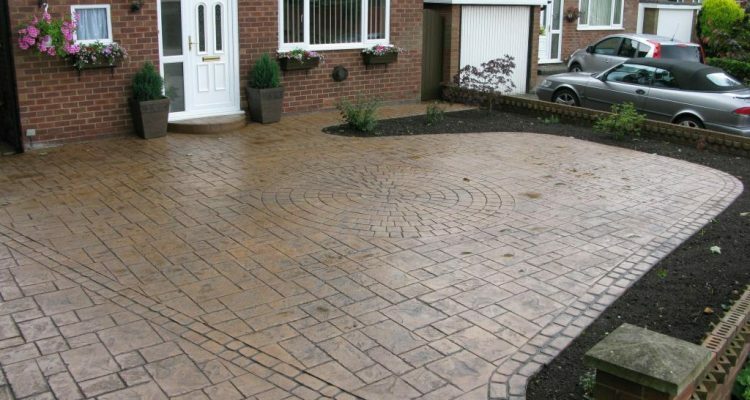 If you are thinking of using imprint concrete for your own home, give us a call today for a free no obligation quotation. 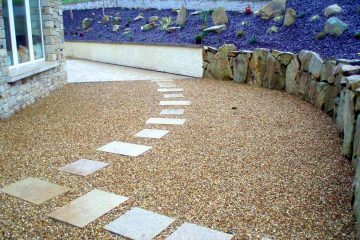 We can show you the different colours and imprint patterns that are available and which ones might suit your home best in Dublin. If imprint concrete is installed correctly, making sure it is installed to the correct depth, frost proofed and properly mixed. 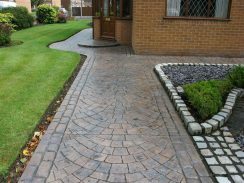 If it is installed by professionals like Best Price Driveways, you can expect a long and durable imprint concrete driveway. 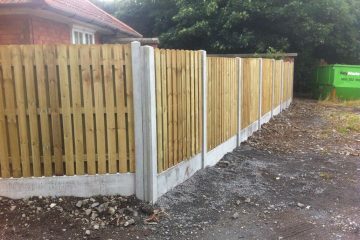 We offer a free call out service and quotation service 7 days a week. Our team is fully insured and experienced in every aspect of imprint concrete installations in Dublin. 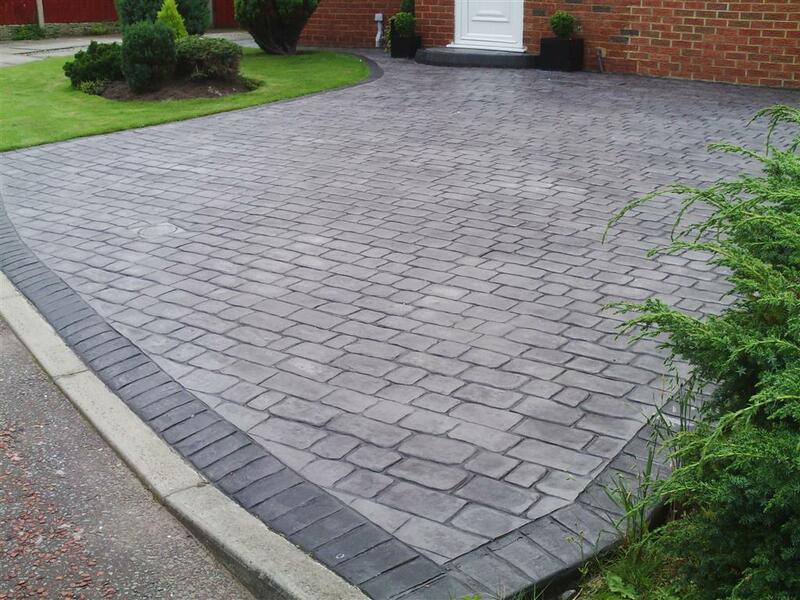 When you call Best Price Driveways, you are calling the professional imprint concrete company in Dublin. 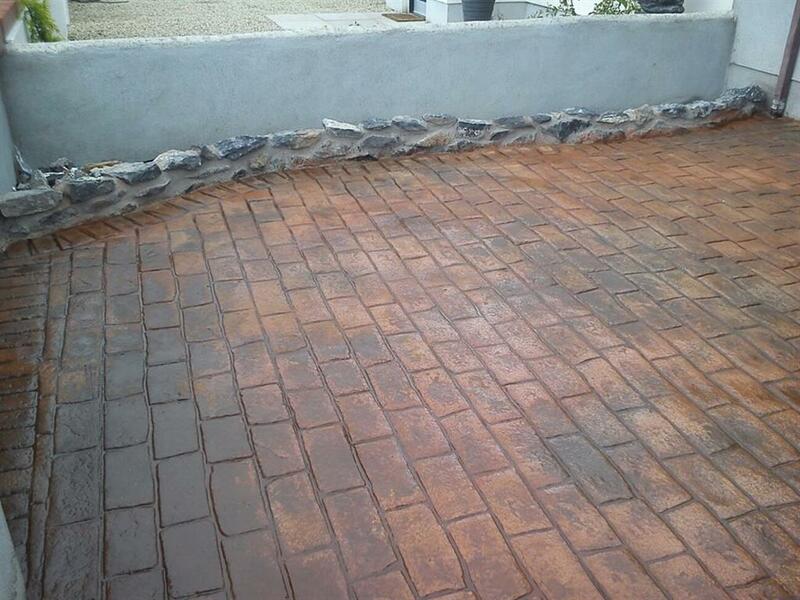 Get a free imprint concrete quote in Dublin today. 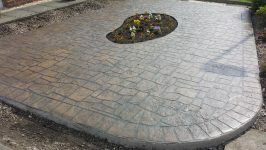 Imprinted Concrete installations in Dublin by Best Price Driveways.